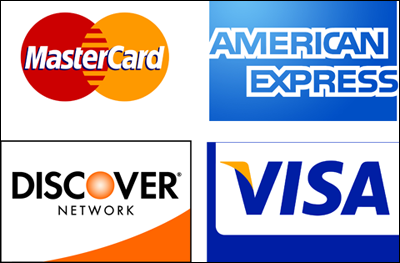 Have you ever come across a situation where you need to validate the credit card? Well, there is a good news now. There is a new plugin jQuery Credit Card Validator created by Pawel Decowski, which detects and validates credit card numbers. It’ll tell you the detected credit card type and whether the number length and Luhn checksum are valid for the type of card. Below is the list of supported cards.